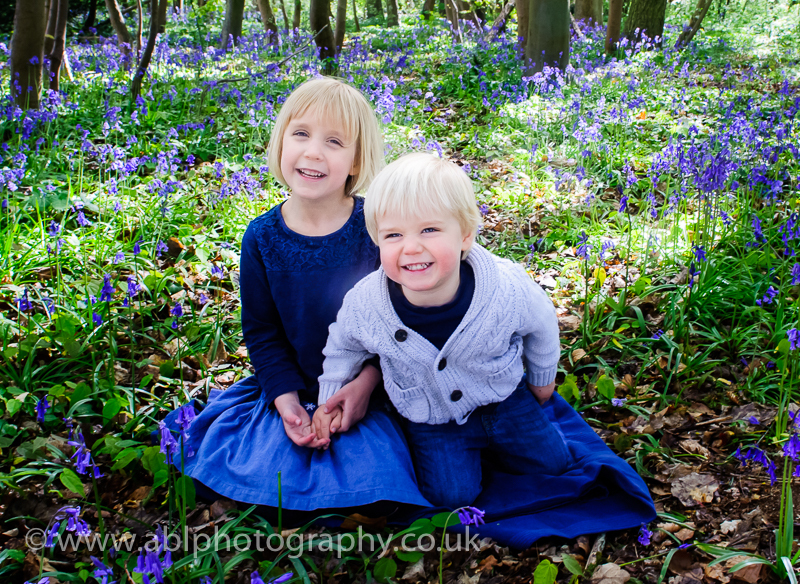 Whether you have booked a Bluebells photo-session with a professional photographer, or just going out by yourself with your mobile phone or camera to get a few snaps, what you wear can make quite a bit difference. I’ve decided to write a blog post with some suggestions for you. Of course, there is no “exact science”, and people have very different tastes. Therefore, these are just some guidelines, that would hopefully help you choose what would work best for you. My main piece of advice is to choose clothes without busy patterns. The very best is to have tops of just one solid colour. 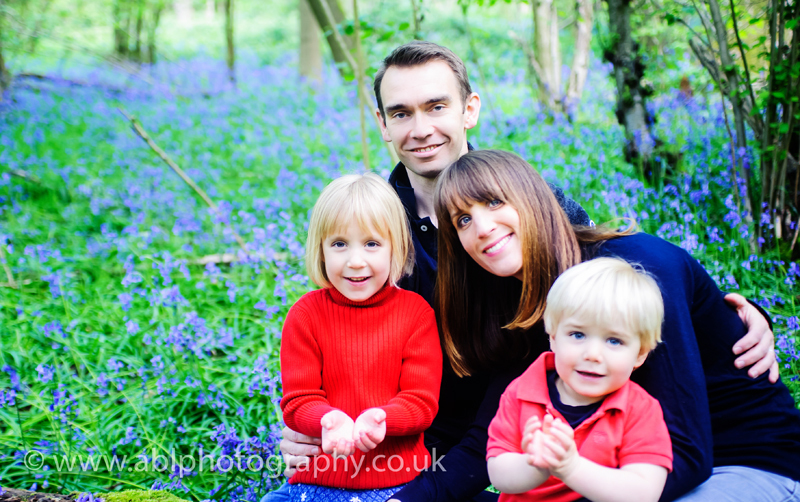 Your choice of colour is also extremely important – there are a few different options, creating very different feel to the photographs. 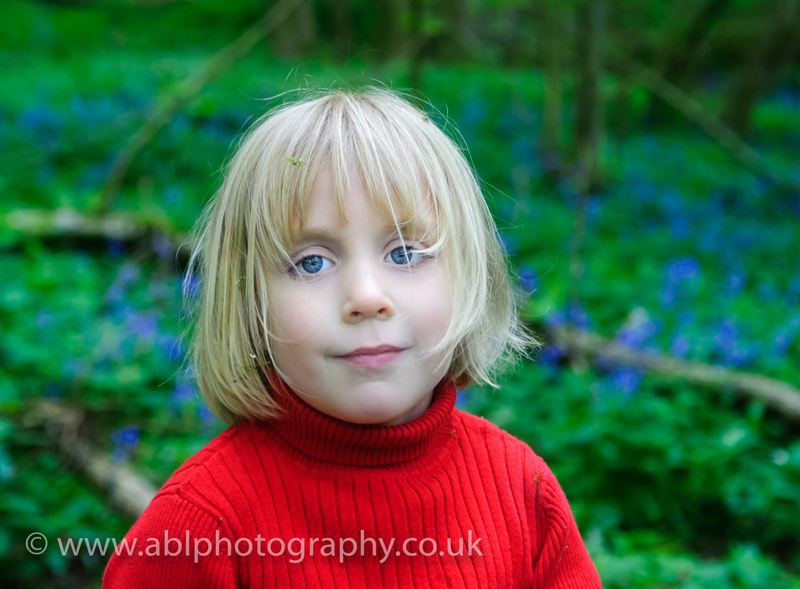 Shades of blue can work very well, and so would other bright colours. I quite like red and other bright colours (pinks, yellows), it creates very vibrant striking images. Soft colours (off-white/grey etc) also work very well, taking away the distraction of the clothes and creating a much softer, more romantic look. 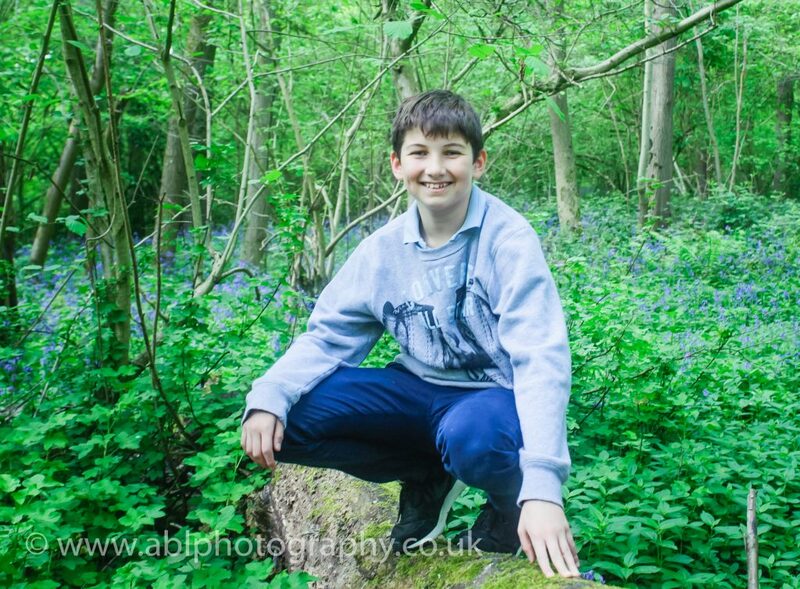 To get good photos with the flowers, you would need to get low, probably sitting on the ground or on tree trunks – so you need to wear something comfortable! Comfortable walking shoes and comfortable clothes, that allows freedom of movement. 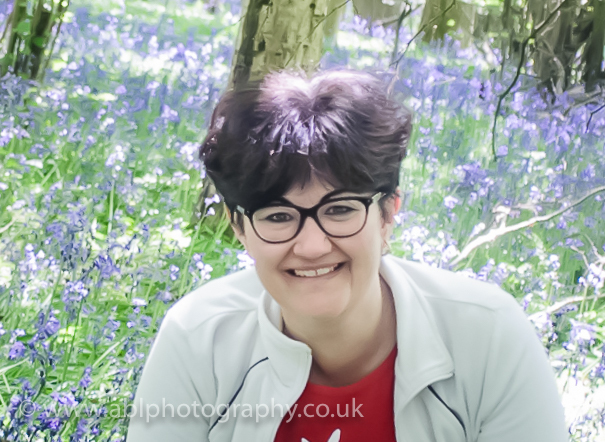 It’s nice to have a few photos that look different, so I recommend to wear layers with different colours – like a white/grey cardigan for a soft look, and something bright, like a red T-shirt underneath – very different images!